This book is a must-read for all thinking believers who have ever asked themselves questions like the following: Who are God’s people? Are the Jews still the chosen people, and if so, what is the Church? What are the spiritual callings of Israel and the Church, and have they been fulfilled yet? How does monotheism work out with the Trinity? Where can one find grace and truth in the Torah, and what did Yeshua (Jesus) say about the Written and Oral Law? These pages investigate these questions and many others. Written from the unique perspective of Israeli Messianic Jews, it faces these old-age debates armed with the truth of the Bible and its Jewish context. It addresses the Jewish task of bringing monotheism to the world, the importance of Jerusalem, and the interconnected relationships between God, Israel, and the Church. Along the way we discover vital biblical models for identity, community, election, and lives of faith and good deeds. 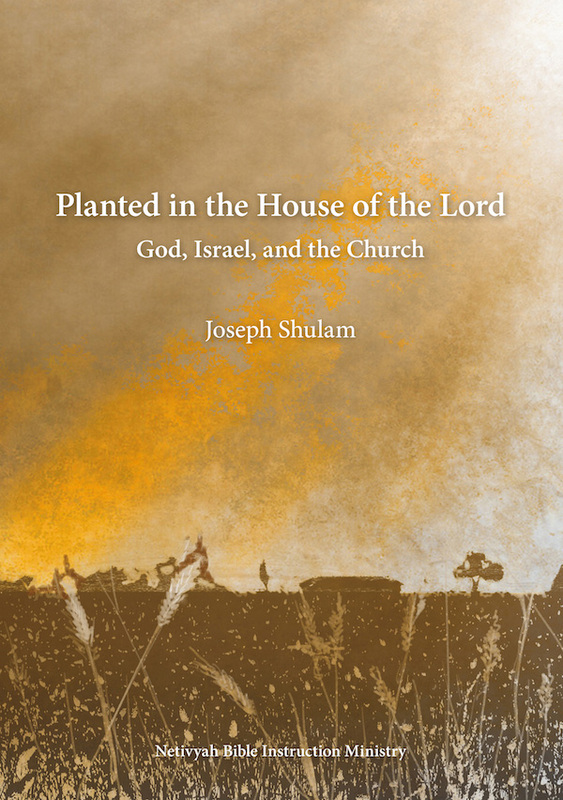 Planted in the House of the Lord is a reader-friendly book that explores the relationships God has with his people and their complementary roles in his great plan to redeem creation from idolatry and sin and to restore his kingdom to earth.